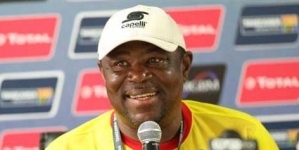 Though pitched against one of the storied teams from theEastern part of Africa in Gor Mahia of Kenya, veteran Nigerian coach, Solomon Ogbeide is upbeat Lobi Stars can ride their luck in their CAF Champions League Round 1/16th fixtures. 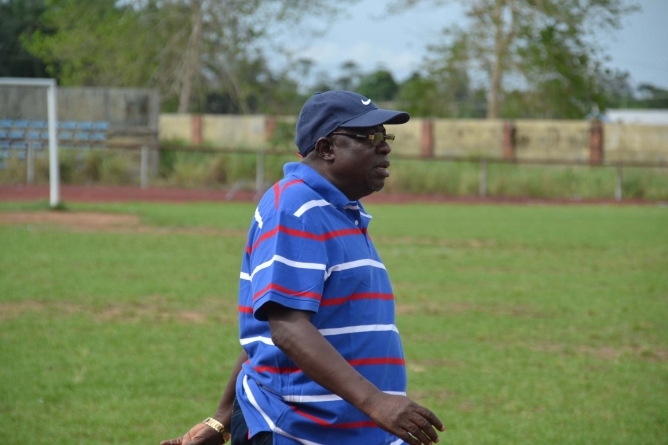 Edged out at the mini-league stage of the Champions league on their continental cup debut in 2000, Ogbeide on his second spell with Lobi Stars told Cafonline that the Ortom Boys (as they are so nicknamed now) have acquired valuable experiences over the years. 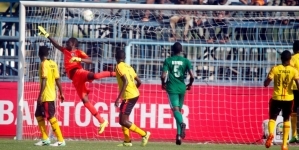 While the East African side are celebrating their Golden Jubilee this year with a record 17 Kenyan Premier League titles and one African Cup Winners’ Cup under their belt but Ogbeide is not worried that the 37-year-old Lobi Stars sneaked into the continental fray this term when they were declared winners of the inconclusive Nigeria Professional Football League (NPFL). “No matter what anyone would say, we consider ourselves worthy champions of theNPFL because we occupied the first position to be declared winners and we proved this was not a fluke when we won the Nigeria Super Cup by defeatingRangers International,” Ogbeide asserted. Are you comfortably playing the firstleg away to Gor Mahia first? The draw had already been made and whether they come here first or vice versa is immaterial. It makes no difference to us playing the first leg away to Gor Mahia. We just have to keep our focus. In our last game, we played UMS De Loum at a very short notice away from our base in Makurdi and we still won 2-0 in Enugu. So irrespective of where we play, we want to prepare well and get our job done. Aren’t you worried that Nigerian clubs have not won the CAF Champions League since Enyimba in 2004 and do you think Lobi Stars can end this cycle? Our plan is to give Nigeria good representation this year and we are going to give it our best shot. We are not worried because we have all it take s to do well on the continent. We have the personnel in terms of players, sound administrators and we have the support of government and people of Benue State;but above all, we have God which is our major weapon. You sound so confident but do you honestly think Lobi Stars can go all the way in this competition? I’m not a pessimist and I believe with what is at our disposal in terms of personnel and support, we can give our country good representation. It’s only when you tried by giving your level best that you can be a winner. We are ready to put in more than our best in order to surmount the challenges and we are prepared to face these challenges. What is your own coaching philosophy? My first priority is that football is an entertainment and football must be played according to the rules of the game. 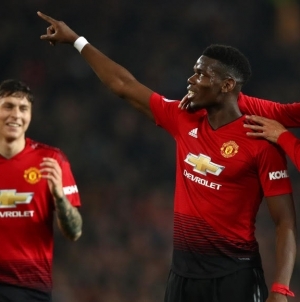 The main business is for your team to score goals and you are a winner if you’re able to score more without conceding. As I said earlier that football is about entertainment consequently the fans must have value for their money when they come to the stadium to watch. You must, therefore play some aesthetic football for the fans to have value for their money. For record purpose, how long have you been in coaching and old are you now? I have spent some good years on this job as a coach and I have handled quite a number of clubs in Nigeria. I have coached at Bendel Insurance, Warri Wolves,Julius Berger, Sunshine Stars, Akwa United and so forth. This is my second time with Lobi Stars; I was here 10 years ago. I have been on the beat for over two decades now and I’m well trained for it. Apart from being a graduate of physical & health education (human kinetics) from University of Benin, I attended coaching courses at Brazilian Soccer Academy in both Ordinary and Higher Diplomas. I’m also a CAF A Licence holder. Age is just about numbers in as much you are still kicking and ready to do your just fairly well. Age is immaterial because I’m strong enough to do my job.